Accommodation description: Castiglioncello 5 minutes walk from the sea (via Derna, 33, near the beach of Quercetano). Accommodation description: I rent my furnished studio flat since July 2015 to May/June 2016 for one person, no smoking and no pets. It is a recently restored nice studio flat, 35 Sq Mt (115SqFt) located at the second floor of an elegant building. It has a small kitchen fully equipped with utensils, an electric oven, a laundry machine, a bathroom with shower, small terrace with clothes dryer, an armchair bed, a folding door that can separate the sleeping area from the living area, satellite LED TV, Internet with Pocket wifi, house linens. It is in Piazza Muratori, just outside the historic center, very close to Fortezza da Basso and near to supermarkets. Included in the rent is a small basement and I leave my bicycle too. 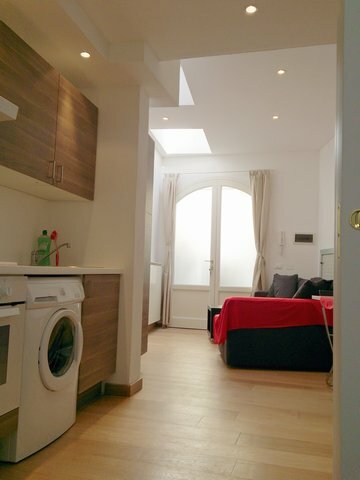 Accommodation description: Small studio apartment in the center Florence in a beautiful street full with little typical Italian shops. The studio is located in via Faenza, 10 near San Lorenzo, the Duomo and Santa Maria Novella Station. Although there is no washer and internet, just 3 meters away from the building there is a laundry shop with internet point. 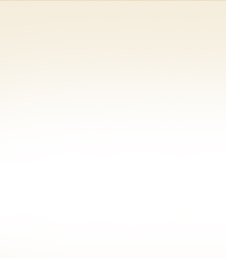 The main thing of this apartment is that is convenient and clean. Available for period of one year or more. 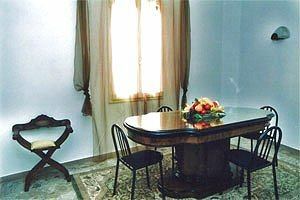 Accommodation description: Small studio apartment located in Via della Colonna (central) in a nice historical building. 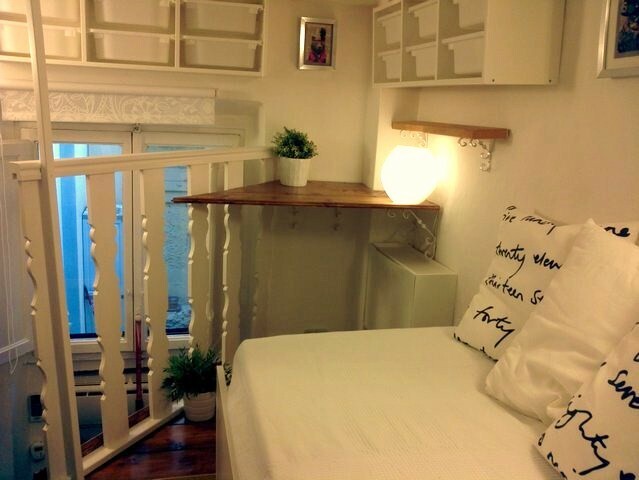 The studio is small but very well furnished, equipped with TV, air conditioning, electric cooking plate. on their own rather than in a sharing flat in a room with other people. 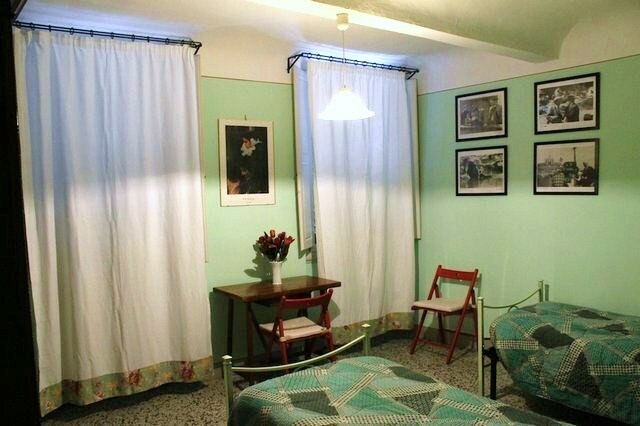 Accommodation description: Studio apartment in the center Florence in a beautiful are and street full with little typical Italian shops. Near San Lorenzo, the Duomo and Santa maria Novella Station. Duomo, Santa Croce, Piazza Signoria, etc. 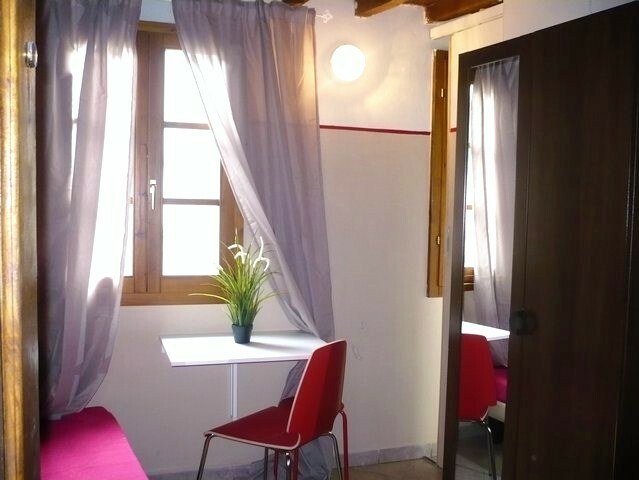 Accommodation description: Very cute apartment in via Sant Egidio,5 very near to the Duomo, Santa Croce, Piazza Signoria, etc. Very well decorated. Also the owner is very accommodating. 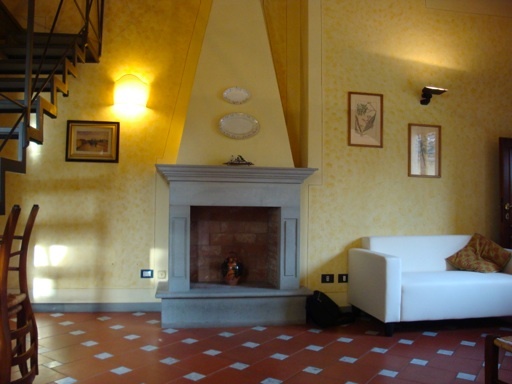 A.C.
Accommodation description: This apartment is in Piazza Ciompi very near to Piazza Santa Croce. In the area there are many typical Florentine shops and restaurants. 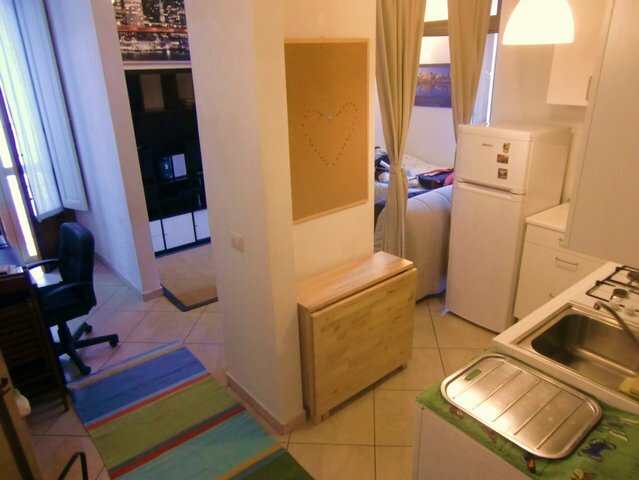 The apartment is a big studio, but with a separate small room and with a separate cooking area. 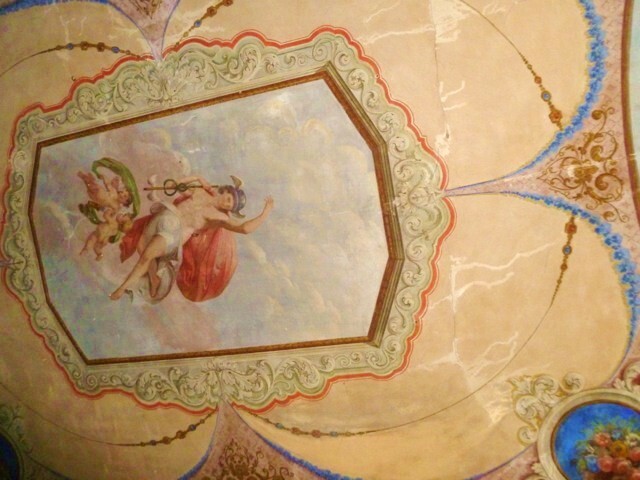 The apartment is inside an historical building and the ceiling are high with fresco.